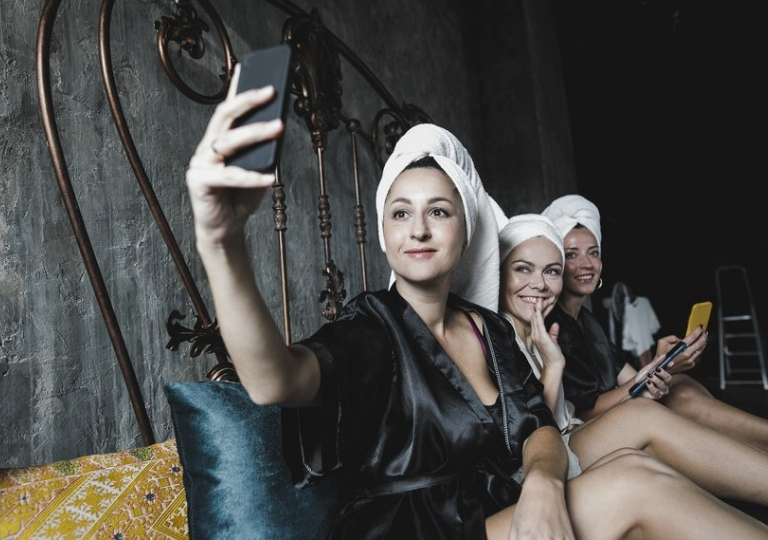 A bachelorette party should be everything sans ordinary, although a trip to Miami or a grand party at the club seems like a great idea but where’s the novelty? 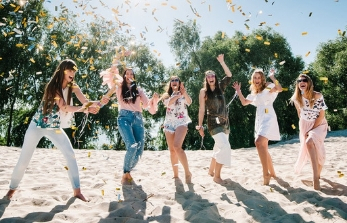 For a once in a lifetime experience there must be a unique blend of celebration in your Hen party, henceforth, these amazing out-of-the-box ideas will freshen up your plans and the best part is you can flaunt your special bachelorette story to let people envy your fun-filled extravagance. Here goes the four fantastic ones. 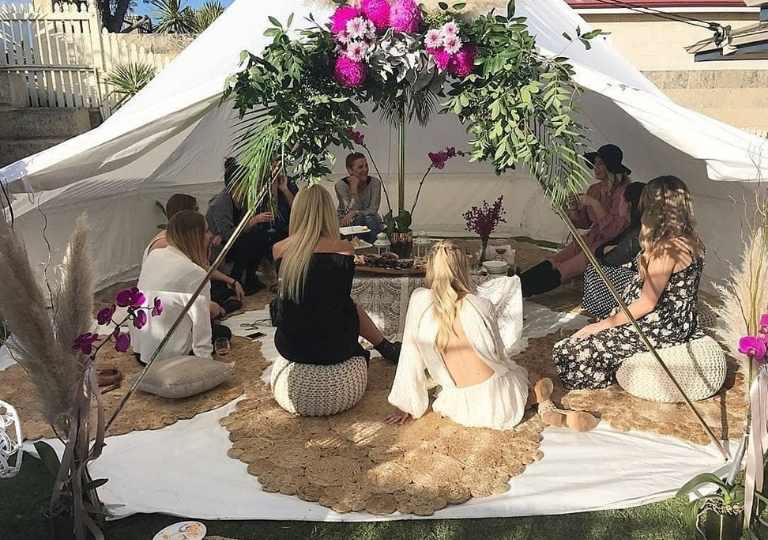 Go glamping | Nothing spells p-a-r-t-y better than a luxe weekend escape. Rather than a cosy 5-star hotel room, bless yourself with a chic chalet up in the mountains or a cabin in the woods. Whichever spot you choose, remember the unwinding code which tells you of the relaxing weekend – it’s meant for waking up late, indulging in pampering at the spa, soaking up in the pool, fun barbeque evenings, delicious cocktails and crazy games. If you love comfort, luxury and outdoors – glamping is the perfect blend for you. 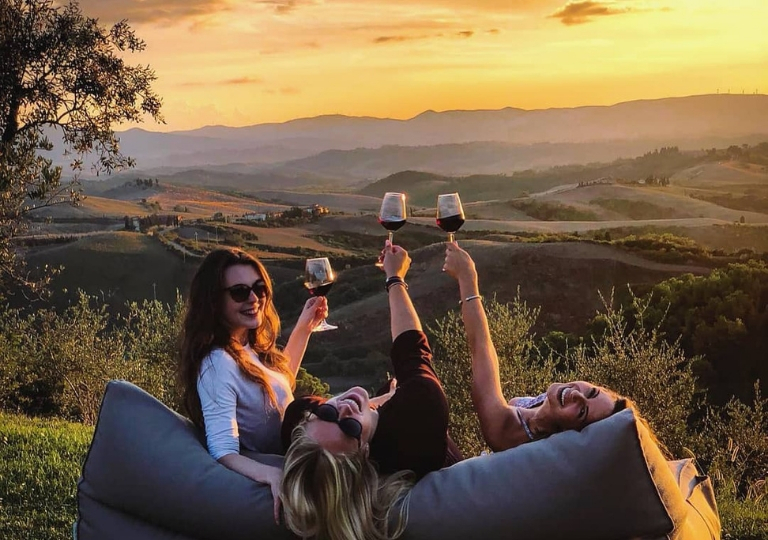 Go on a vineyard tour | Book a limousine, get it decorated like a Time Square Ball and visit a vineyard at the outskirts of the city to experience an offbeat yet fancy way of celebrating your singledom. Plan the day a little early so you could soak in all the fun of a distillery tour – wear your cowboy hats, kick off your shoes and laugh your heart out while you stomp the fresh grapes with your girls. Plan the latter half for a sincere tour of the farm to impress your palate with the most exquisite wine tasting. Lastly, end the day relaxing on a picnic mat at a sunset point and watch the sky change its colours. 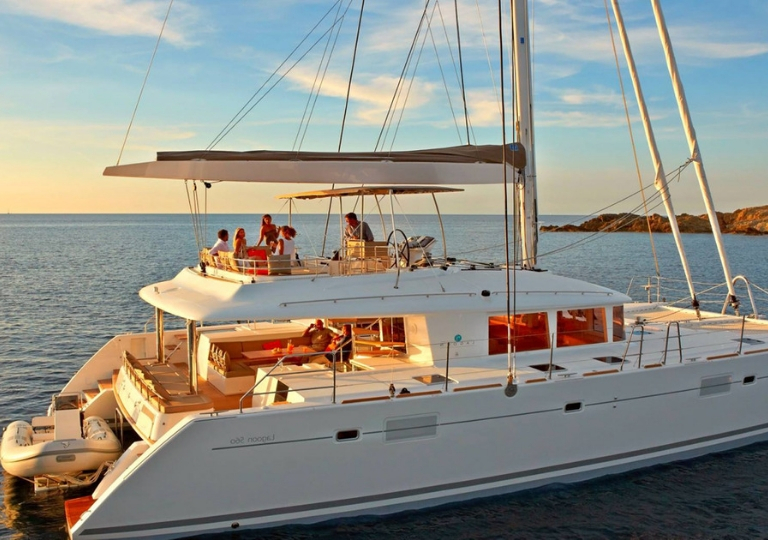 Cruise on | Why not go all-out during the last sail before the veil time by renting a yacht and actually sail on it? 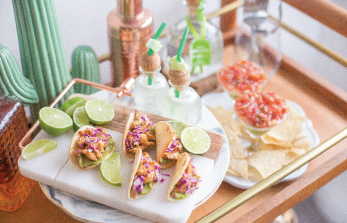 Start with a brunch fete with your lovelies, dance abandonedly, sip on the tropical mimosas, nibble the chocolate-covered strawberries, and party until it’s time for a grand dinner spread. Dear bridesmaid-to-be, don’t you forget to pre-plan the playlist and the menu – make sure it comes straight from your bride’s liking. 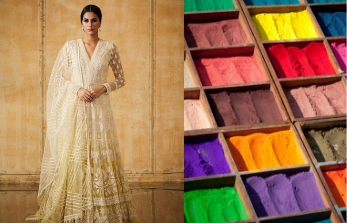 Spa day for the team bride | If the above three come a little exhausting to your packed schedule, don’t worry because this one will not only let you have a unique celebration but will breathe in the much-needed pre-wedding pampering and relaxation to you and your divas. Make pre-appointments for your squad, get a customized package for each one of you and dissolve all the haphazard in the spa session. Add a twist to the tale by booking a place that offers spa and wine. Whether you are the bridesmaid or a bride yourself, before saying ‘I do’ say ‘we do’ for all the fun on the roll. 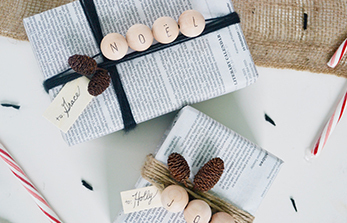 These ideas are so good that you may want to fake a bachelorette! Don’t worry, we’ll tell no one (wink).